M53 Ford is now pleased to offer Mobile Servicing, bringing the convenience of our service expertise to customers, in order to help minimise vehicle downtime and work around when is suitable for you. The mobile service van is equipped to carry out service and maintenance, vehicle repairs (including warranty), and software updates, all at your convenience at a time and place that suits. 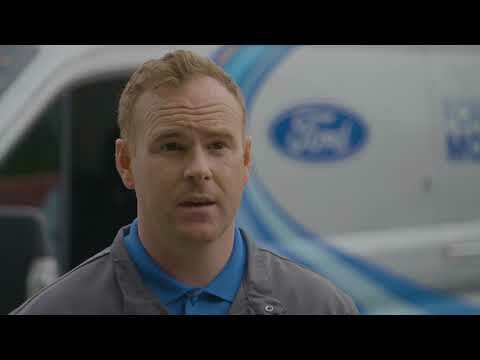 Unlike any other mobile workshop, all work is carried out by one of our Ford trained technicians, meaning we are able to offer the latest Ford diagnostic equipment and tools as well as genuine Ford parts, for an added peace of mind. We offer this service for all vehicles including commercial so get in touch to find out more and book your next service with M53 Ford at your convenience.